Do you ever meet people and feel an instant connection? That was us meeting Katie & Roberto. I Instantly wanted to hang out with them all the time! 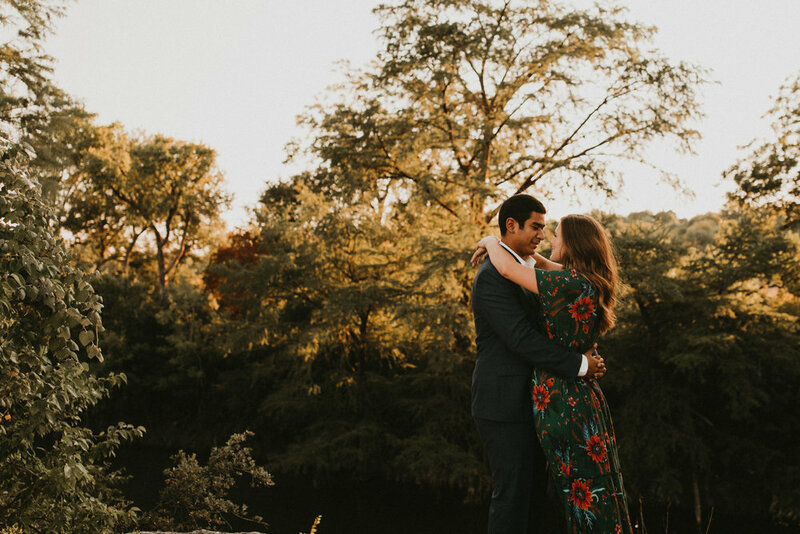 We hung out on a golden summer evening in Austin, talking about how vivid love is, & I made them dance all goofy + all the weird accents and animal noises. They are the kind of jokesters I love being vulnerable around, truly embracing the oddities & intimacies of life. It made my day & it only continued the following morning over breakfast at my favorite restaurant, Picnic! 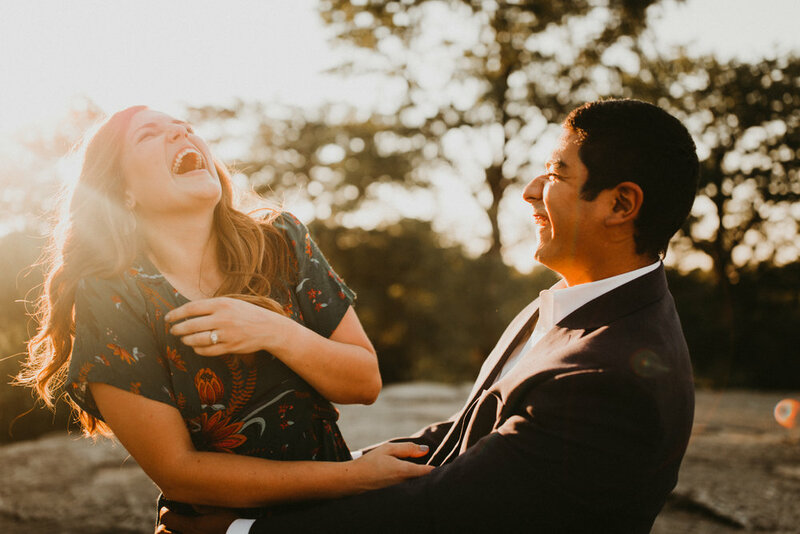 Katie is like a true ball of light, and Roberto is one of the funniest people I’ve ever met. 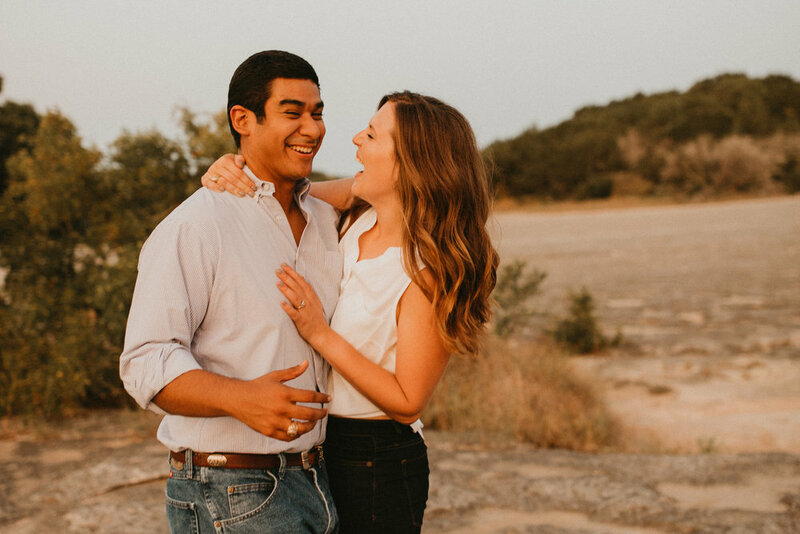 Their March wedding can’t come son enough!